Excellent opportunity exists here for a savvy buyer or investor. 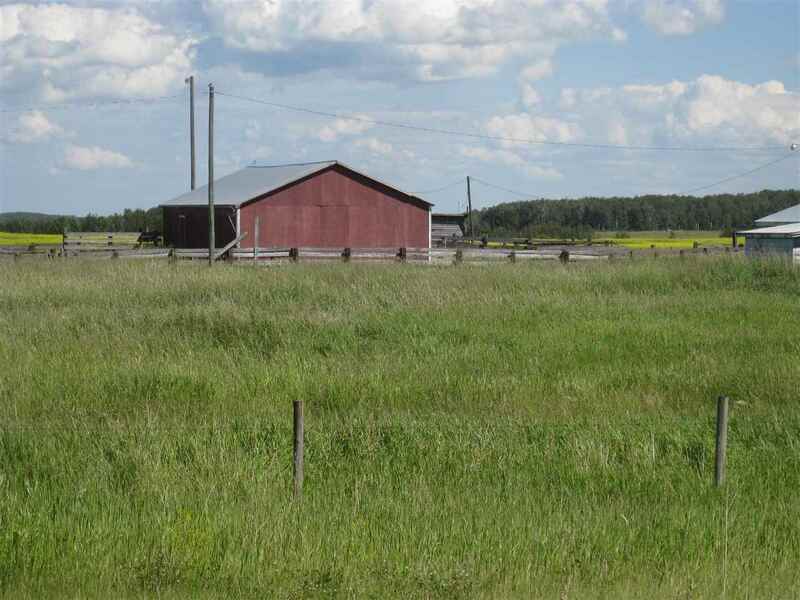 Nearly 63 acres are available on solid land with stunning views of the City of Edmonton on parts of this property. Build your dream home OR subdivide to your heart’s content (property is zoned country residential and has been approved for future subdivision if desired). Located on fully PAVED roads, within 10 mins to Spruce Grove. Property is located on the SW corner of Hwy 633 & RR 274.